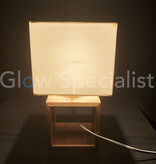 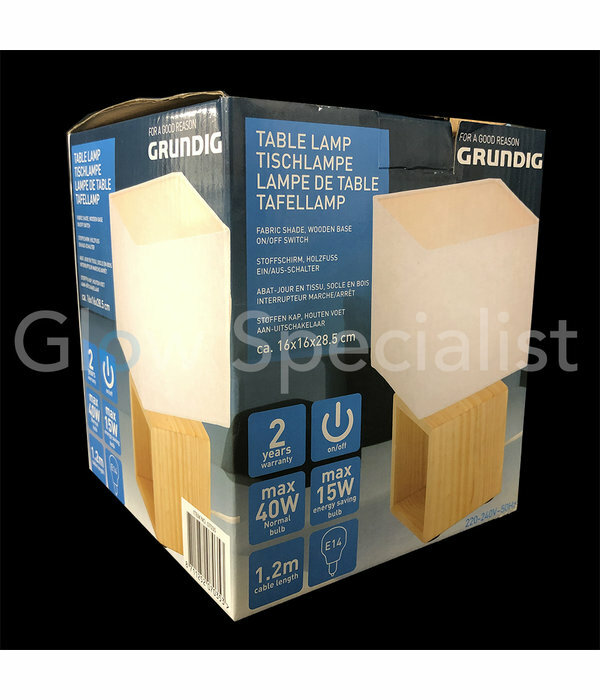 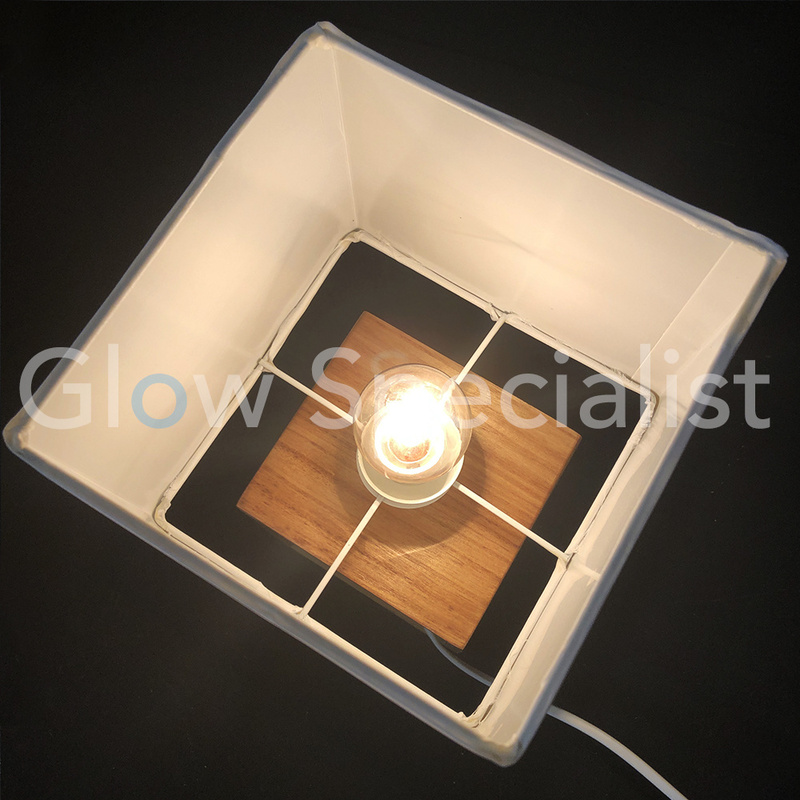 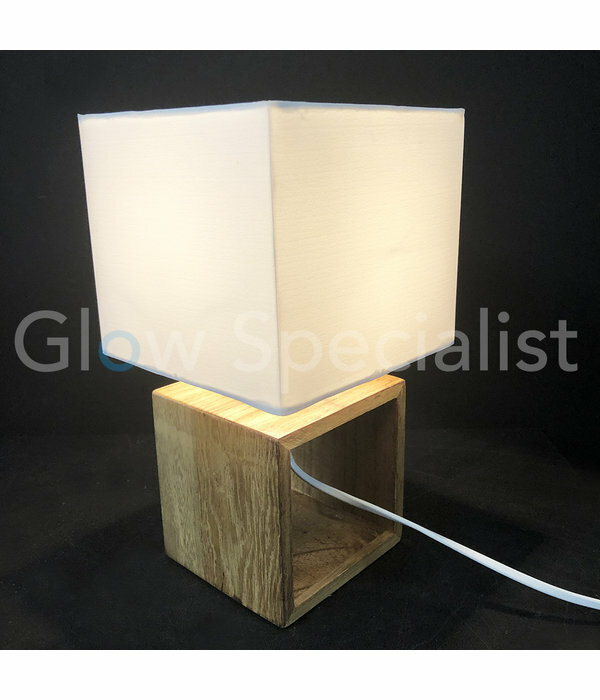 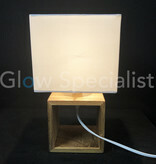 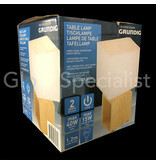 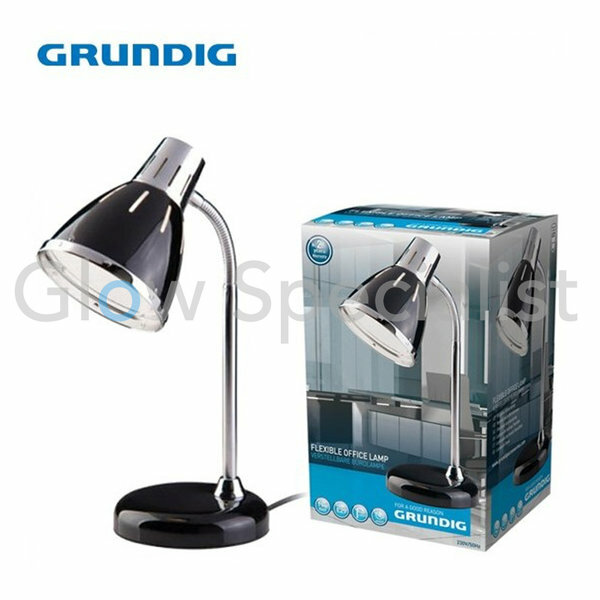 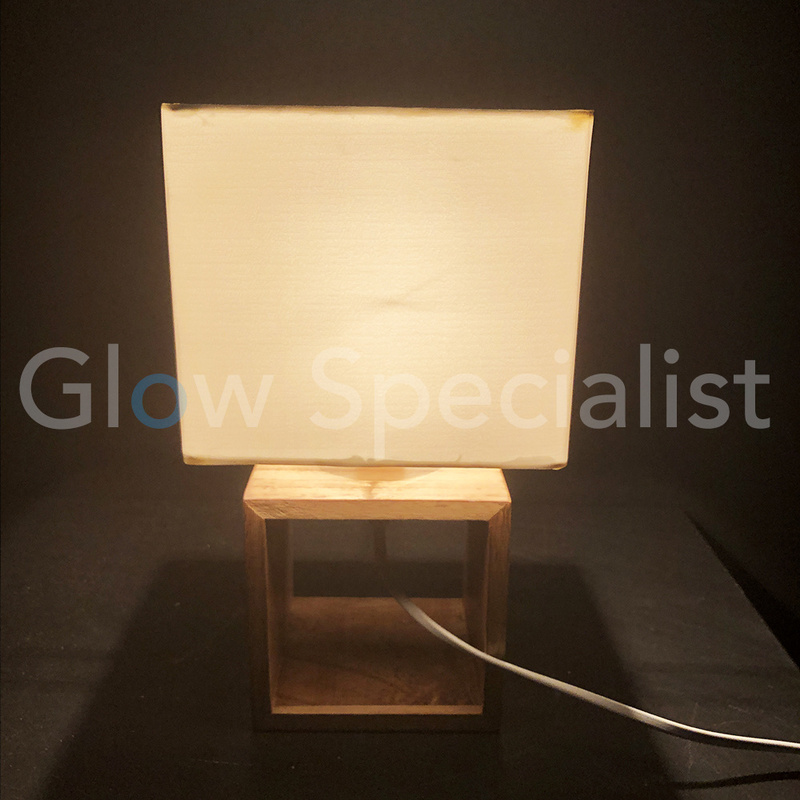 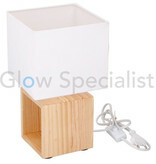 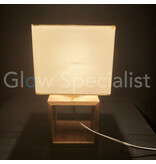 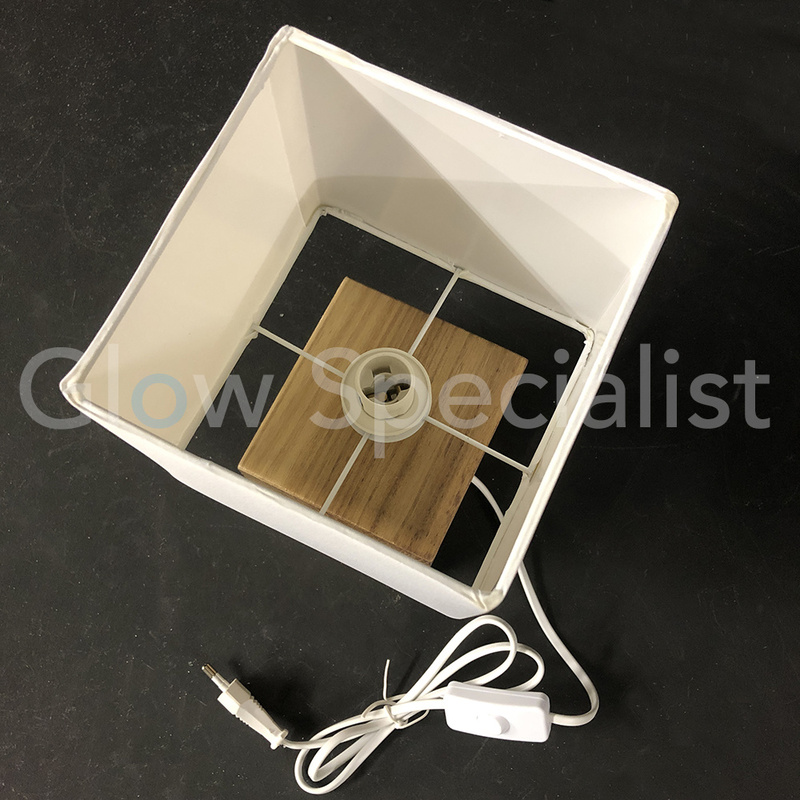 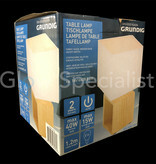 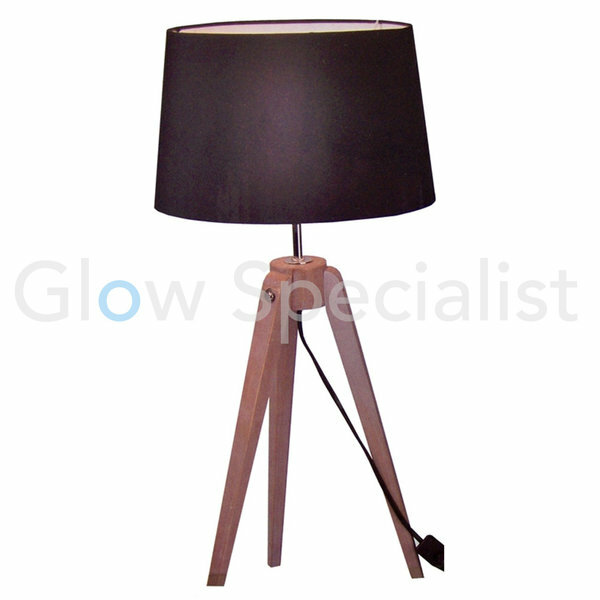 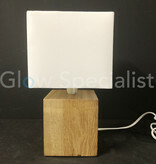 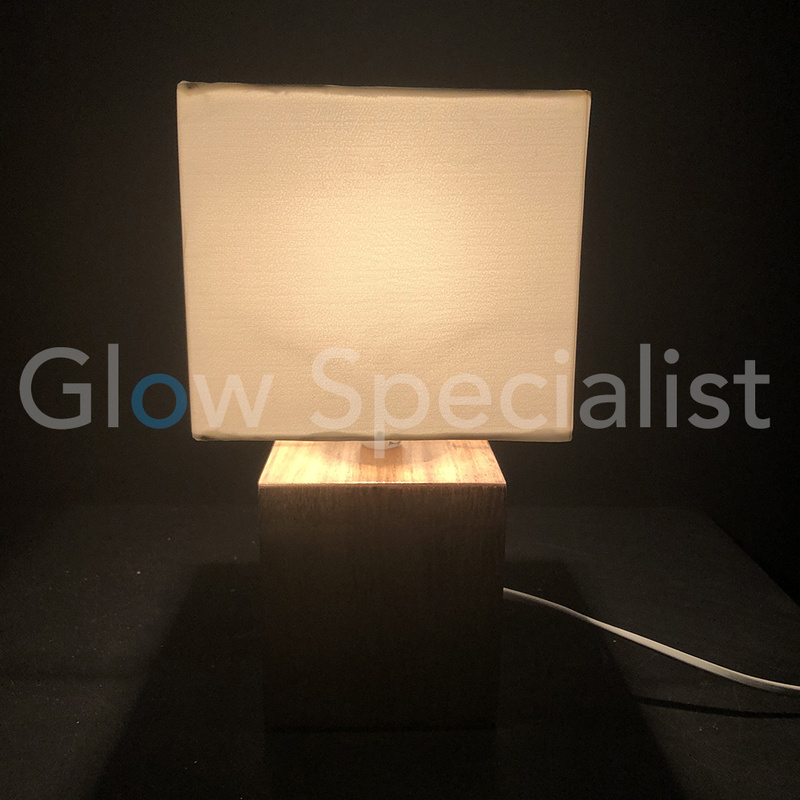 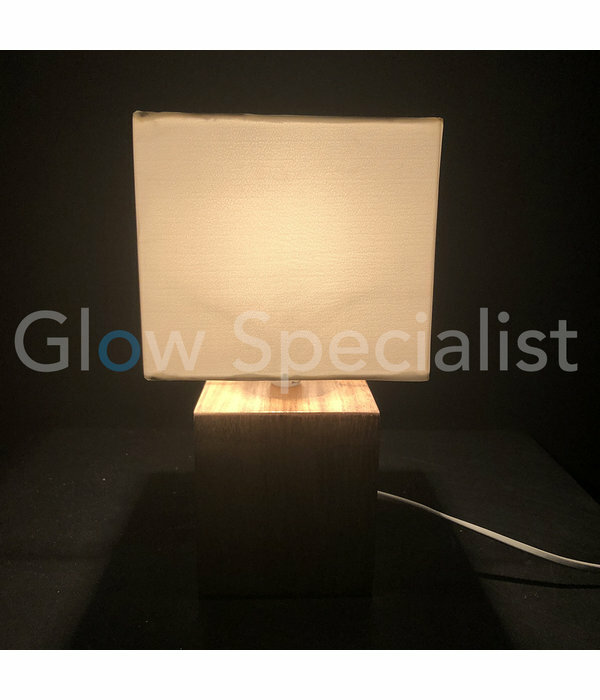 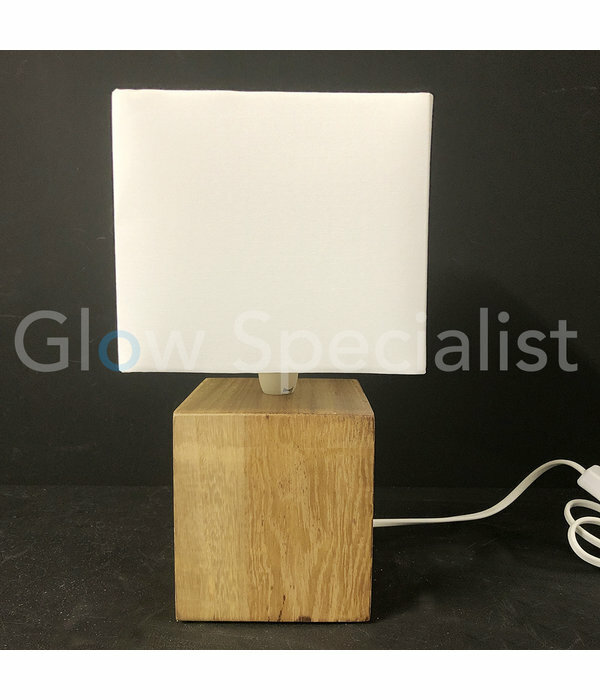 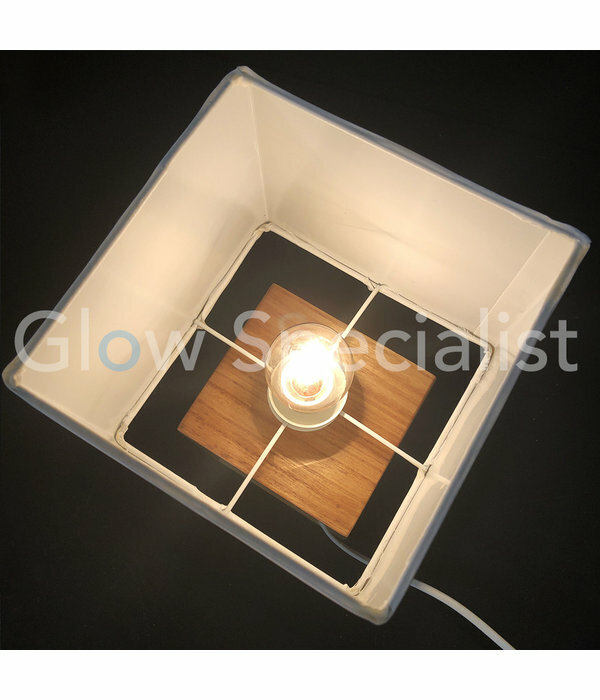 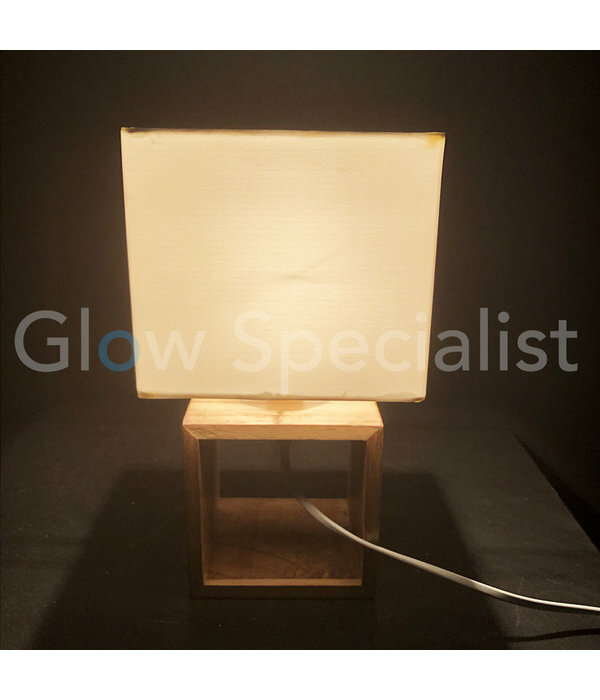 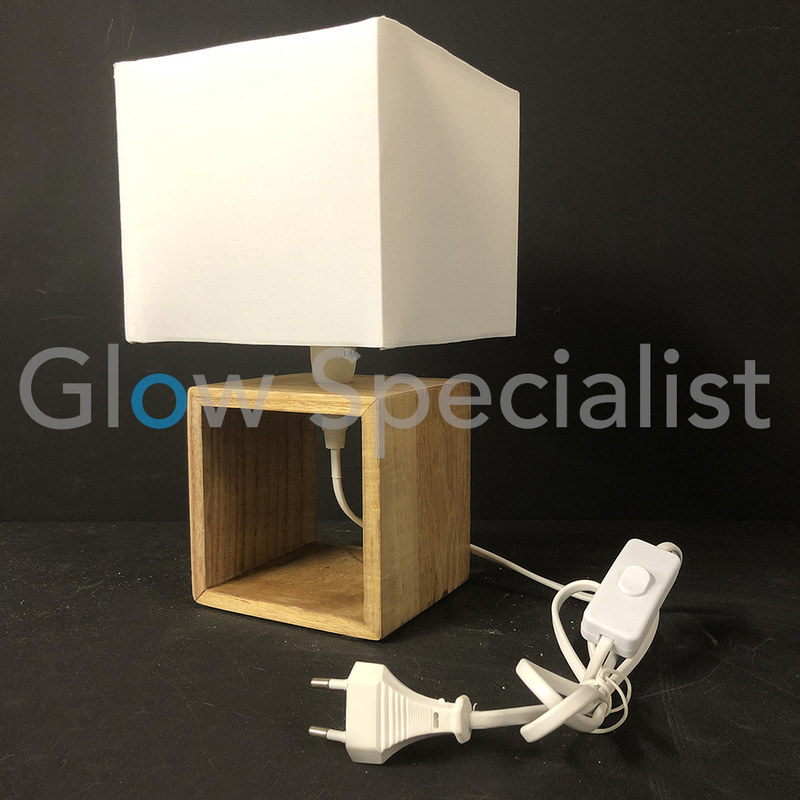 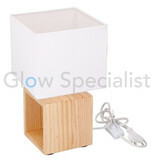 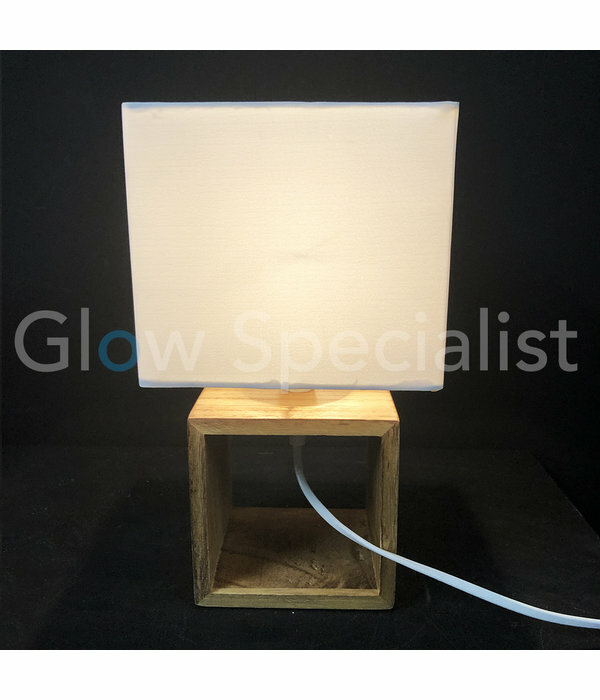 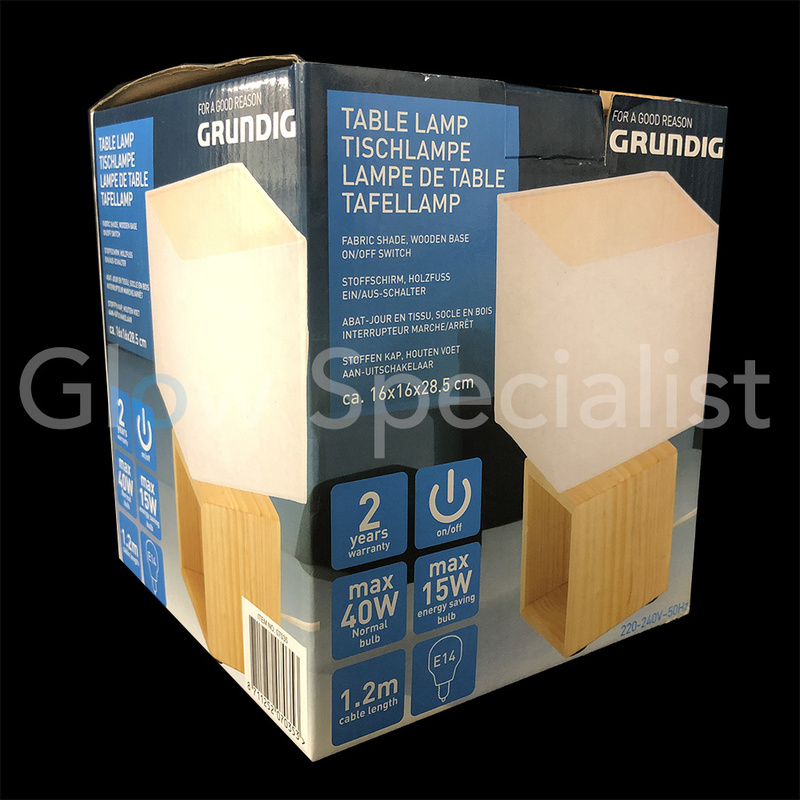 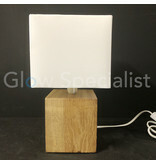 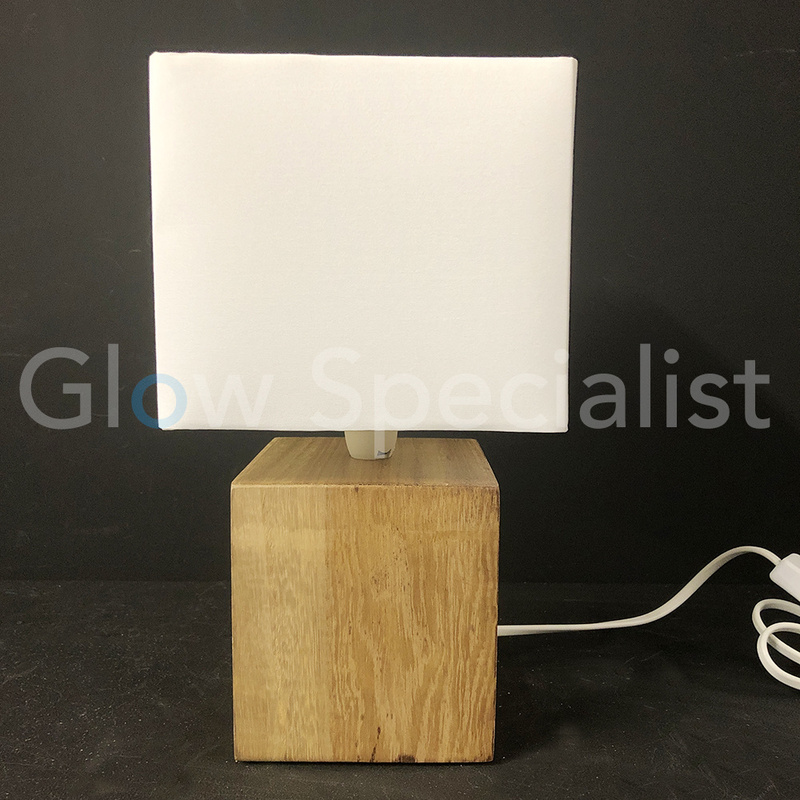 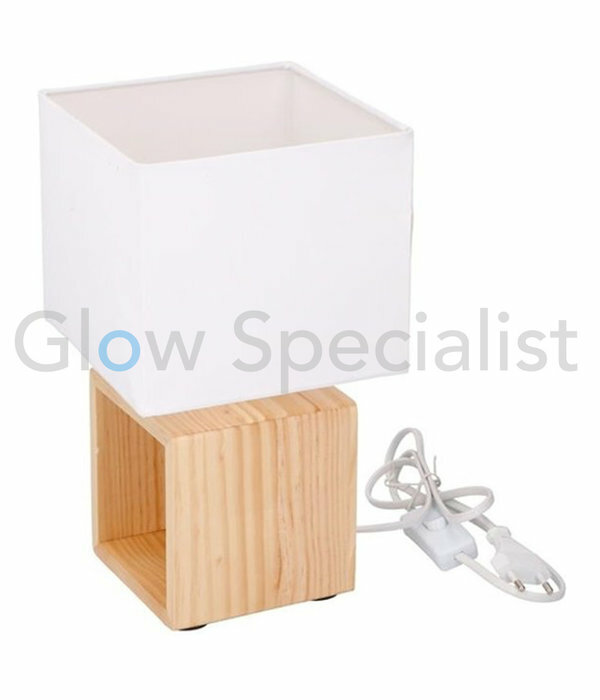 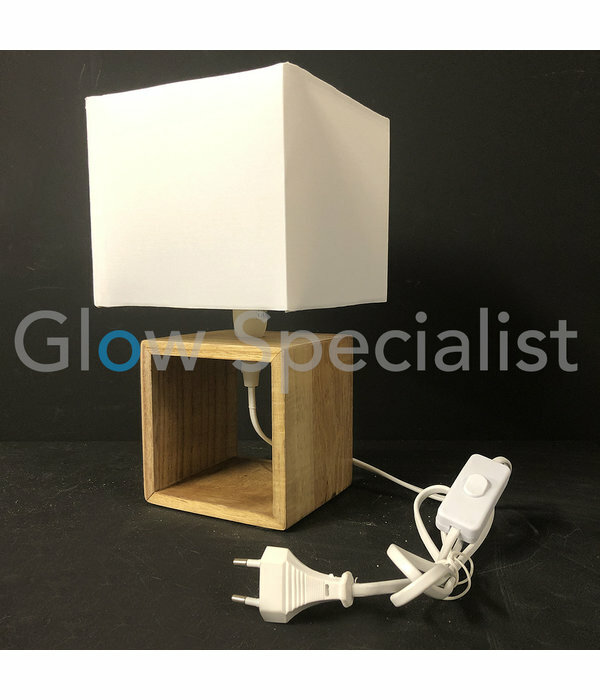 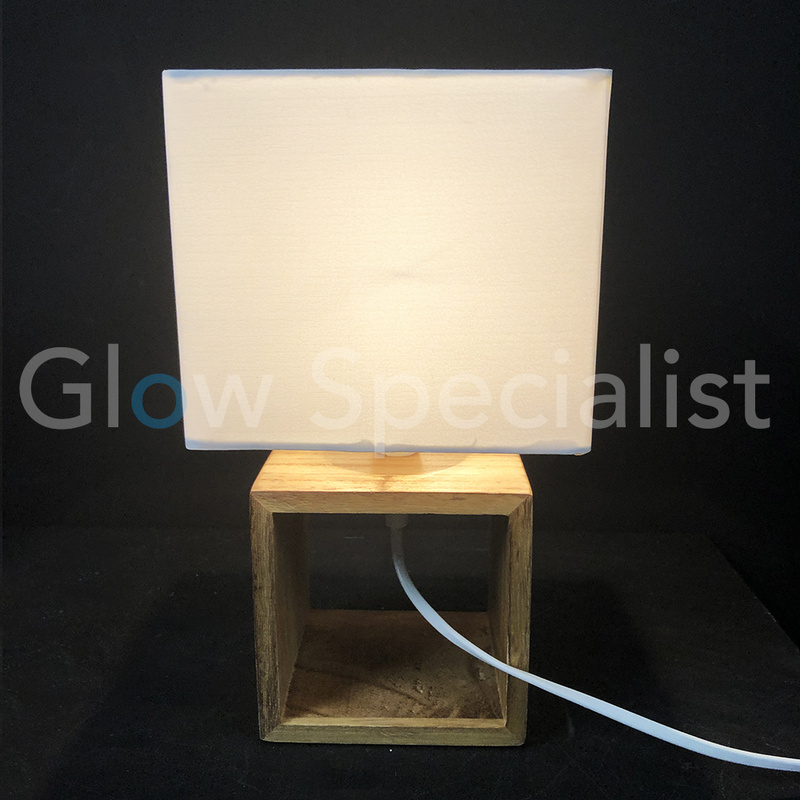 This beautiful table lamp from Grundig has a 12x11cm wooden base with a square white lampshade of 16 x 16cm on top. 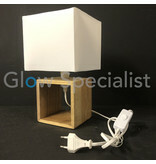 The total height is 28.5 cm. 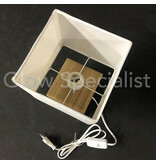 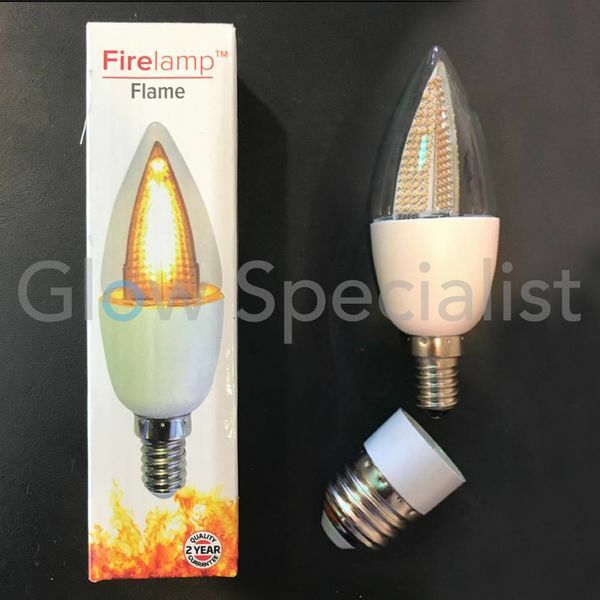 The fitting is suitable for an E14 lamp. 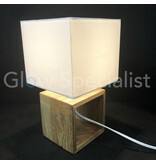 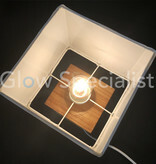 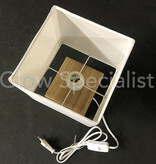 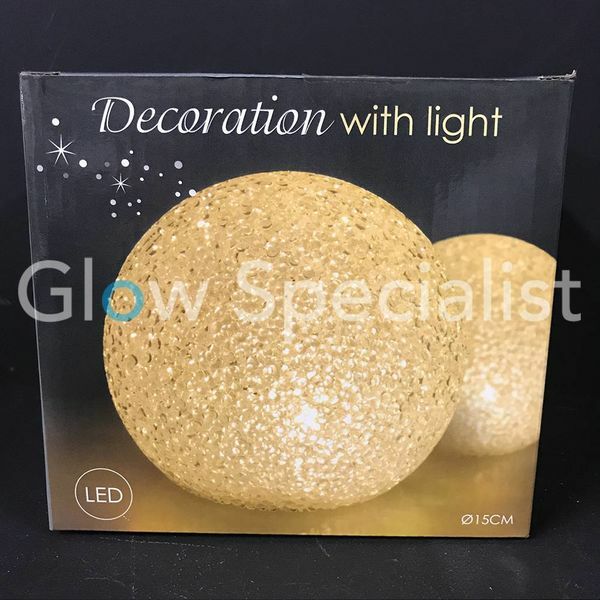 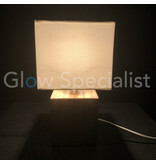 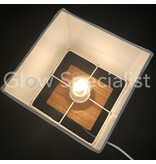 Atmospheric lighting suitable for any interior! Suitable for an E14 light source (not included). 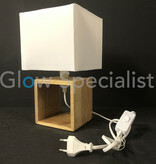 PAY ATTENTION! 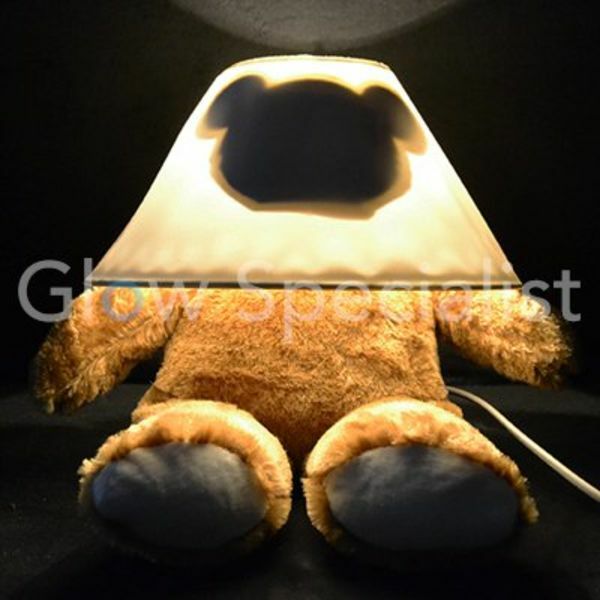 No light source included!